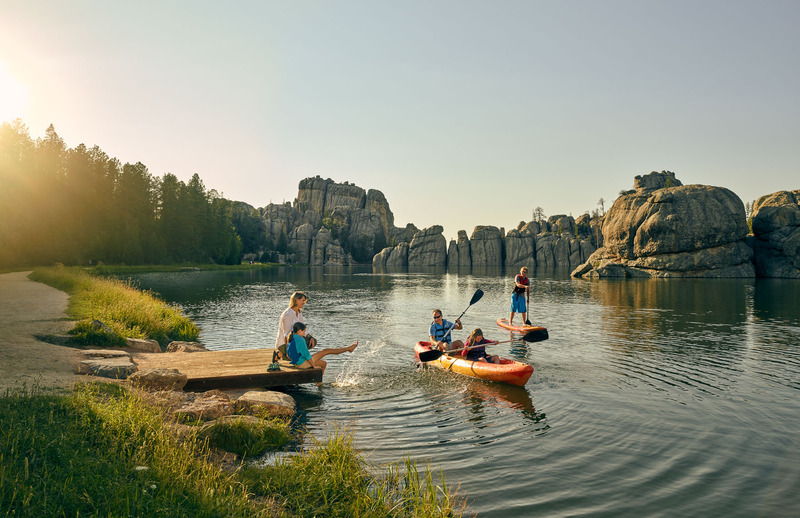 Photographer Kevin Steele recently collaborated with ad agency Lawrence & Schiller and South Dakota Tourism for their recent campaign “My Great Place”. 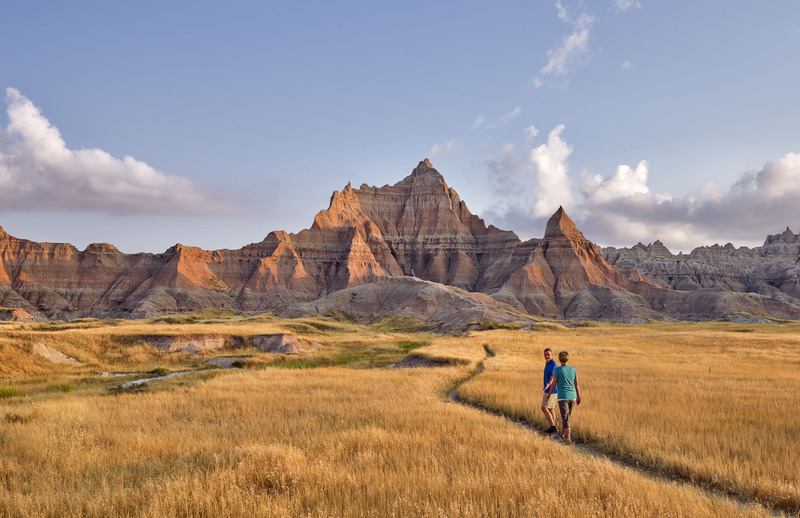 The campaign focuses on the different moments visitors find during their vacation that become their Great Place in South Dakota.Senior Art Director Sarah Pitts cited an extensive landscape portfolio and a visual style that meshed well with the state’s brand as reasons for choosing Kevin. The primary reason, though, was his unique ability to convey the feeling of a South Dakota vacation by showcasing genuine interactions between his subjects. The project was magical not only for the incredible locations but for the kindness and enthusiasm of everyone involved: the real people cast for the scenes, the crew, the agency. With his 1st asst/scout Kacie and Art Director Sarah they created a triad of epic vistas while capturing a series of authentic outtakes of found and created scenes. The campaign was introduced in mid-January to the tourism industry by S. Dakota Governor Daugaard and will be appearing on billboards, on-line and in print. 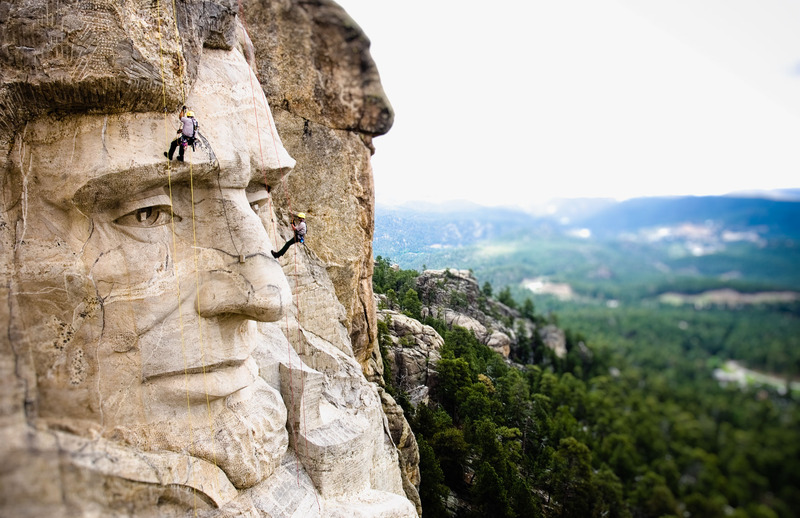 Traveling across the Black Hills of South Dakota was inspirational for Kevin: one of his first ad campaigns twelve years ago took place literally on the faces of the presidents of Mt Rushmore as Kevin balanced on Jefferson’s nose to create a unique landscape of National Park Rangers lowering down Lincoln’s profile. Kevin is known for creating an authentic emotional connection with his beautiful cinematic scenes of people enjoying life. In the past year he’s produced images and motion for clients ranging from American Express, Delta Airlines and Bayer through to travel/hospitality and resort clients across the Americas.